Clear Choice Technical Services guarantees to provide you with the best copiers at very affordable prices. We’ve offering many of the world’s most prestigious brands for sale, lease, or rent. What we further guarantee is exceptional technical care that’s going to ensure your copy machine’s all-time efficient performance. 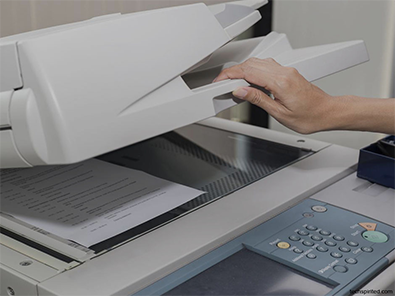 Copier breakdown can cause your business to lose thousands of dollars fast. Money that takes effort and time to earn. What’s worse, the technician you’ve waited for could not accurately diagnose the problem and tells you that he’d just return the next day. You’re left hanging in uncertainty, making your business lose more time and money. Avoid such financial losses and frustration! Get professional assistance from Clear Choice Technical Services which provides sure-fire solutions to any kind of copier troubles. Our company has more than 20 years of experience in equipment repair and maintenance. We specialize in most major brands and our services come with full warranty. 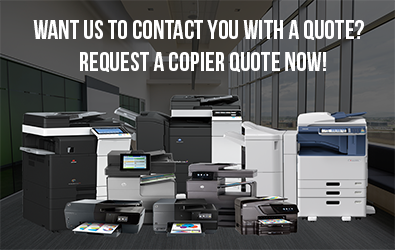 Our copier leasing offers are the kind of deals you won’t find anywhere else. We don’t require any large upfront payments. Meanwhile, you can select which among our payment terms suits your budget best. Moreover, copier upgrade is easy. You’ve got continuing access to the latest copier technology and utilize it to further enhance your data management system and boost business productivity. Rent a copier without any worry! Now, you can obtain the service of a copy machine for only a few days or weeks without the legal hassles of a contract. We will further provide you with toner and best technical support as part of our professional commitment. You can also purchase state-of-the-art document management systems from our company. Premium-class products at very affordable prices! For more than 2 decades, we have been rendering services to various schools, offices, and businesses. We provide their equipment with the best technical care and solutions which help boost efficiency and production. Get our best price guarantee when you call Clear Choice Technical Services at (317) 210-4600! Ask for a free demo trial!